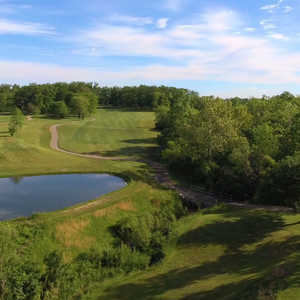 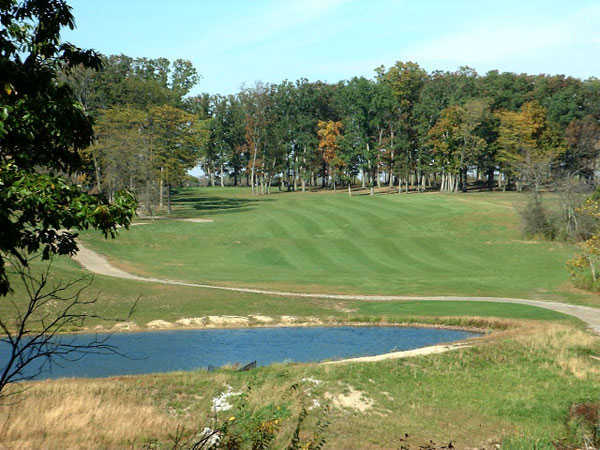 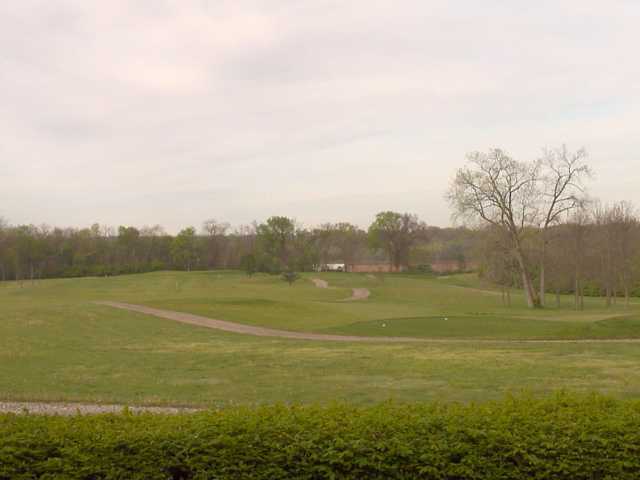 Located less than a half hour from downtown Columbus, Split Rock Golf Club was carved from the rolling countryside of northern Pickaway County. 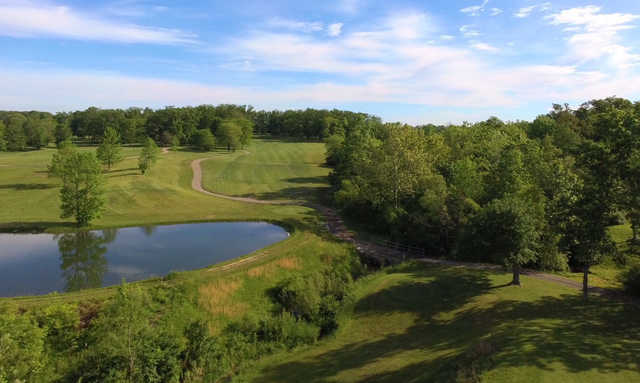 Michael Hurzdan and Dana Fry crafted the course though they didn't manipulate the landscape too much since they wanted the challenges to come naturally from the terrain. 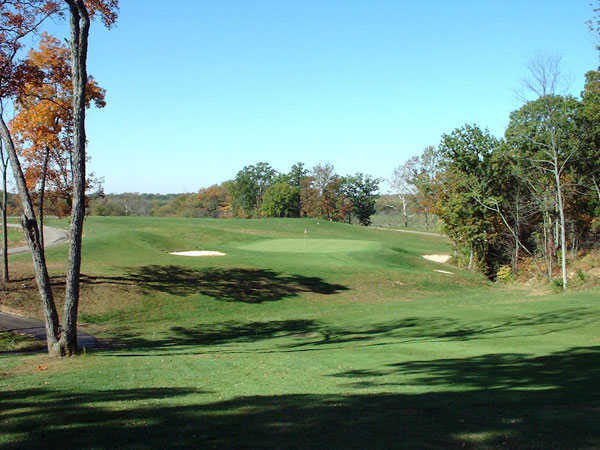 The course begins with a more open and forgiving front nine but then gets more challenging as you move onto the back, which has tighter fairways that are lined with trees. 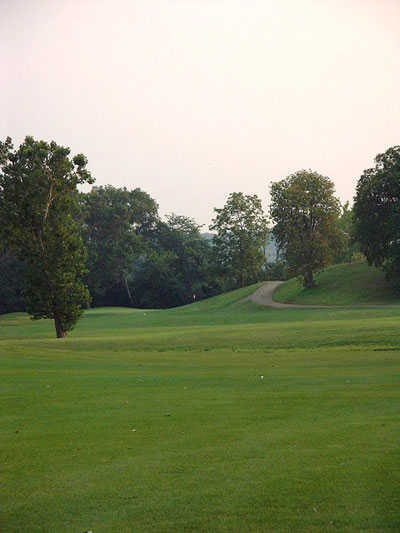 Throughout the golf course you'll encounter some tough lies thanks to the subtle but tricky undulations of the landscape. 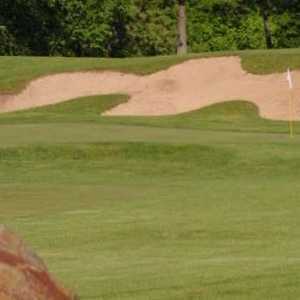 Trees and a few well placed bunkers also demand accuracy. 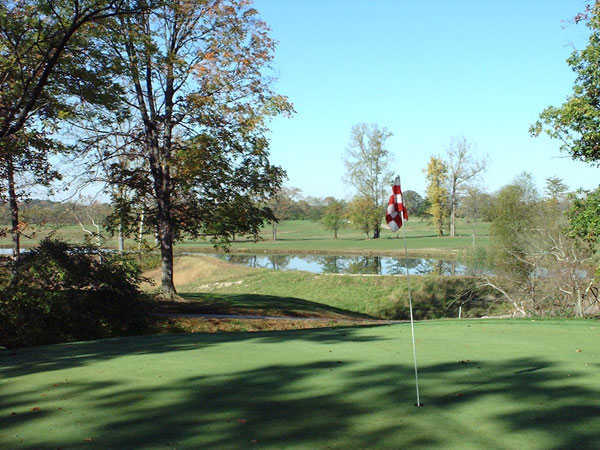 There isn't too much water at Split Rock G.C., but it does come into play occasionally. 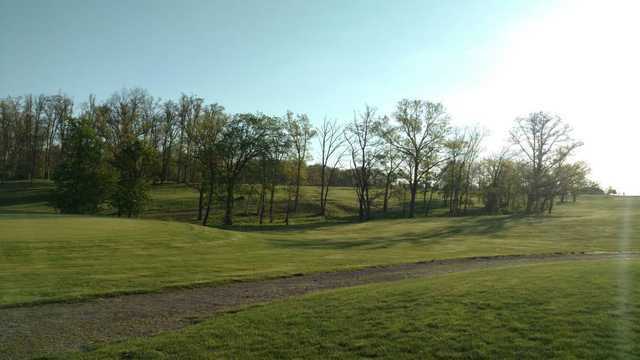 What a course I'm a good golfer and from the black tees it was a test. 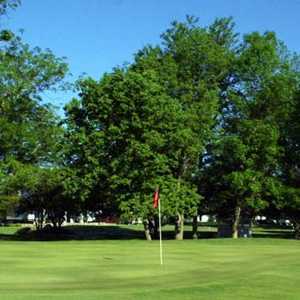 They did have some problems with the greens and dandylions early in the year but those problems are fixed and the course is playing great!